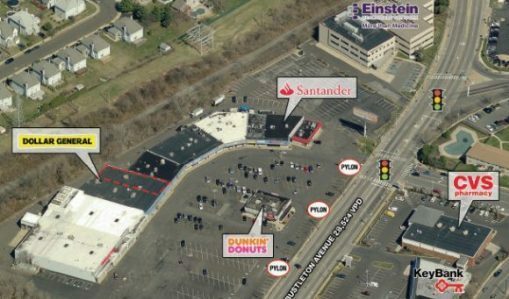 A strategically located small strip shopping center located along one of Philadelphia’s busiest highways. 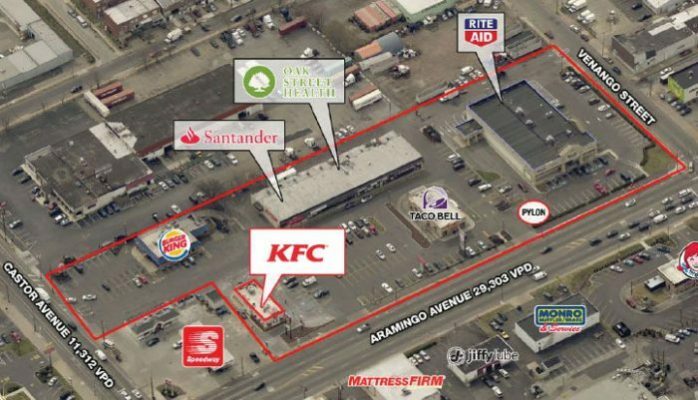 The shopping center and connected adjacent parcels contain Oak Street Health, a primary care clinic for adults with Medicare, Santander Bank, Kentucky Fried Chicken, Taco Bell, Burger King and Rite Aid. 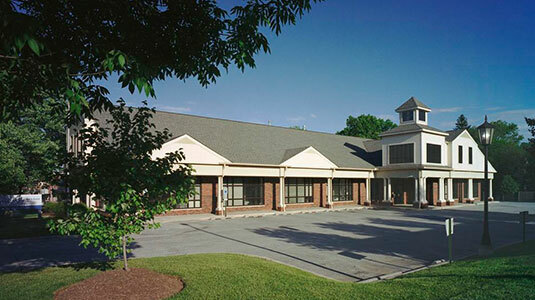 Gwynedd Center is a 12,000 SF boutique strip shopping center located in the heart of one of suburban Philadelphia’s finest residential communities. 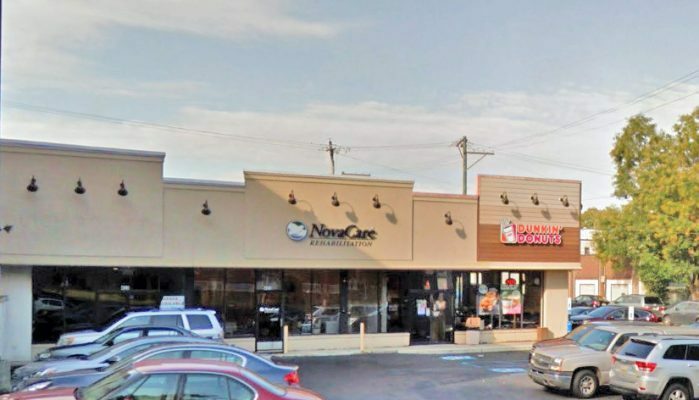 Located on Bethlehem Pike (Old Route 309), Gwynedd Center takes advantage of a substantial daily traffic flow, and boasts such tenants as Vic’s Sushi, Mandarin Inn, Dana Hot Yoga, Bahn Street, Gotta get a Froyo, Springhouse Travel and Luna Chick. Jenkintown Place is a small, recently renovated shopping center located in the center of Jenkintown’s busy commercial hub. 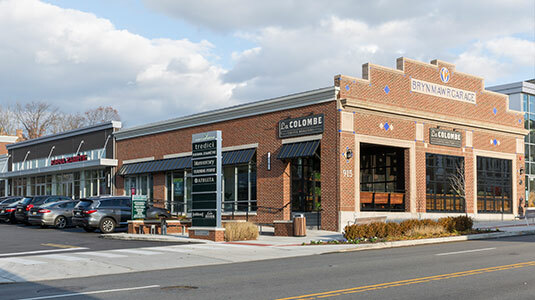 At 8,000 SF, Jenkintown Place offers small tenants an ideal retail location along one of the region’s busiest thoroughfares. The walkable suburban streetscape in Jenkintown Borough is rarely found in the Philadelphia Suburbs. This 450,000 SF Shopping Center is located at the intersections of I-476 (Blue Route), Route 1 and Route 320 (Sproul Road). 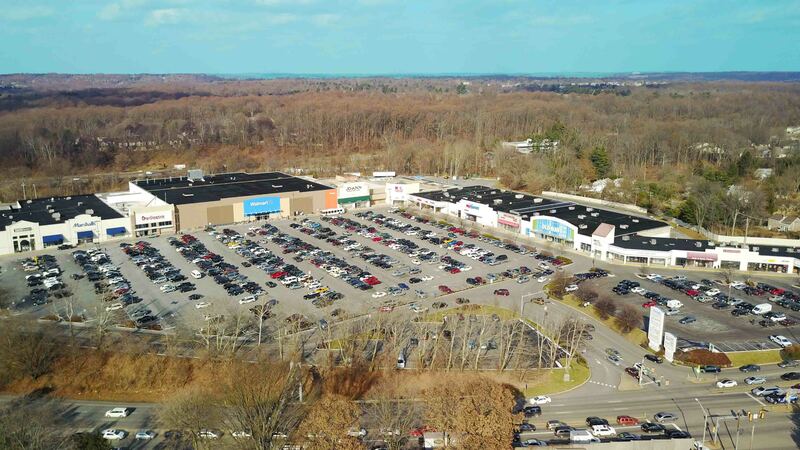 One of the most successful centers in the Philadelphia suburbs, its retail tenants include Walmart, Old Navy, Marshalls, Burlington Coat Factory, DSW, K&G, Dress Barn, Lane Bryant, Joann Stores and Five Below among many more. It’s dining and entertainment options include a newly renovated all reserved stadium seating AMC, Chipotle, Smashburger, and Subway. And coming in Spring 2018, a new class A medical office building on the second floor of the property. 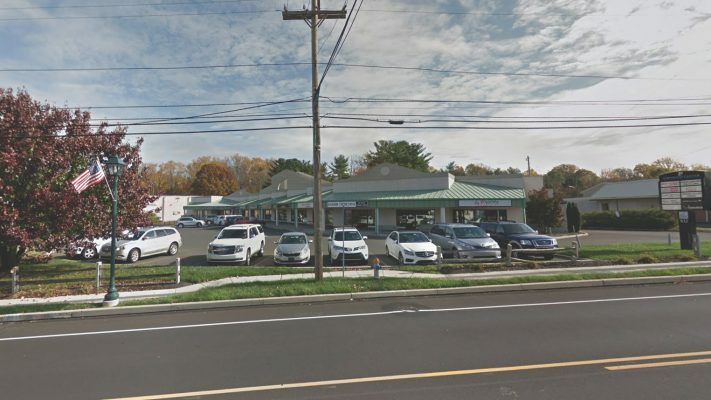 A 3,500 SF standalone building at the intersection of West Chester Pike (Route 3) and Route 252 in close proximity to Ellis Preserve and the Commercial core of Newtown Square. The site has a signalized intersection on Route 3, and direct access to 252 as well. 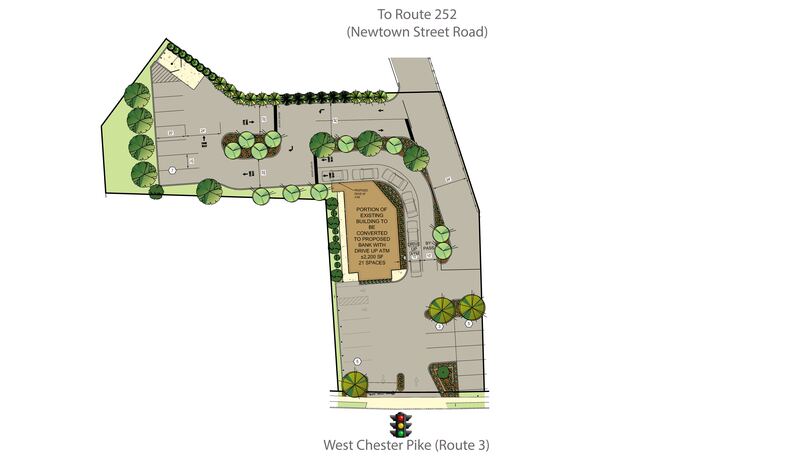 A 31,550 SF upscale shopping center located just south of West Chester Pike (Route 3) in the Heart of Newtown Square-one of Philadelphia’s most affluent suburbs. 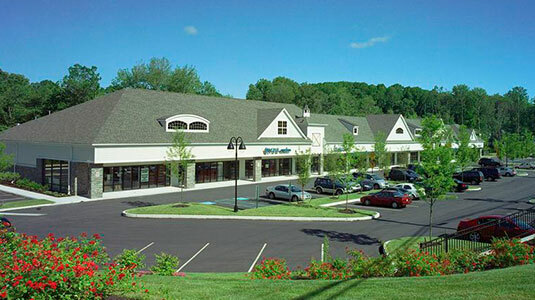 This boutique center contains a variety of small to medium size retailers, including, Bedazzled Boutique, Burlap and Bean, Fresco Pizza and Grill, Edible Arrangements, Board and Brush, Tiffin Restaurant, Onde Spalon, Springton Cleaners, BB&T Bank, Jolly Llama Yoga, The Little Gym and Yuki Restaurant. This approximately 80,000 SF Medical Office Building is located at Bustleton and Haldeman Avenues in Northeast Philadelphia. 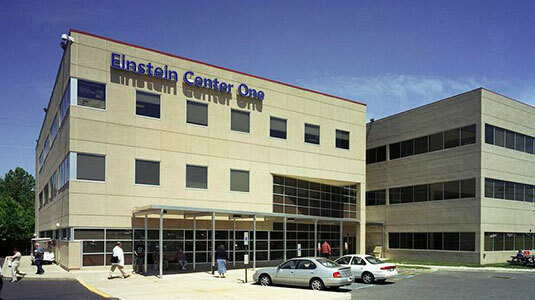 The building is 100% leased to Albert Einstein Hospital, which operates a surgery center in the building. Located along the prime commercial corridor (Lancaster Avenue) in Downtown Wayne, this building currently hosts the Berkshire Hathaway Homeservices Wayne Office. A +/- 52,000 (35,000 Retail and 17,000 Office) SF mixed trophy class retail/Class A+ boutique office development in the heart of the Main Line. Located in the in the village section of Bryn Mawr (Lower Merion), PA, BMV is the first class A retail project built in Bryn Mawr in the last decade. 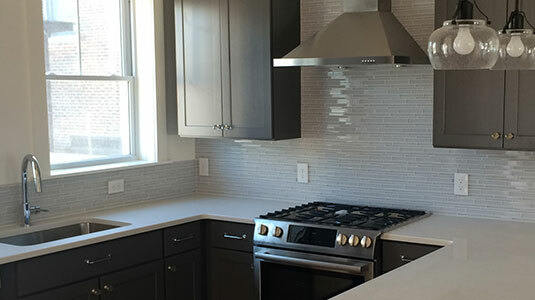 Dining tenants include La Colombe, Tredici Enoteca, Turning Point and Bryn+Danes, and retail tenants include Athleta, Kirna Zabete, Blue Mercury, Egg, Boujee, Cameo Waterwear, Solidcore Fitness and Bryn Mawr Massage. 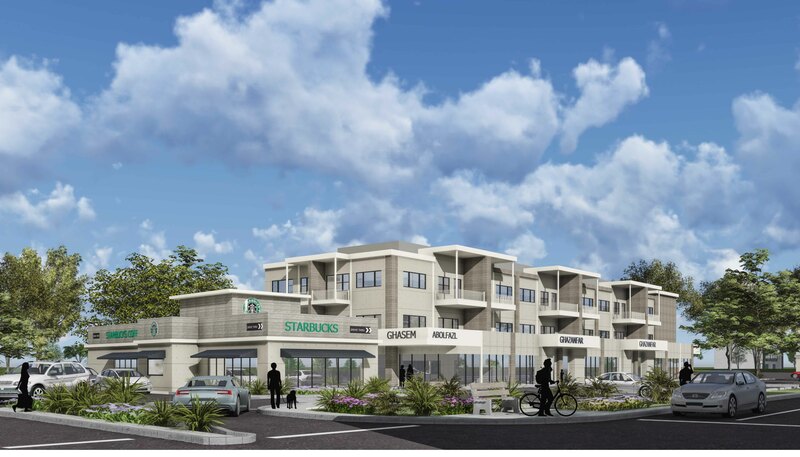 Coming soon, 16,000 SF of new Class A retail space including a high-end coffee retailer on a pad site along with +/- 24 new high end duplex apartments at the Gateway to Jenkintown. 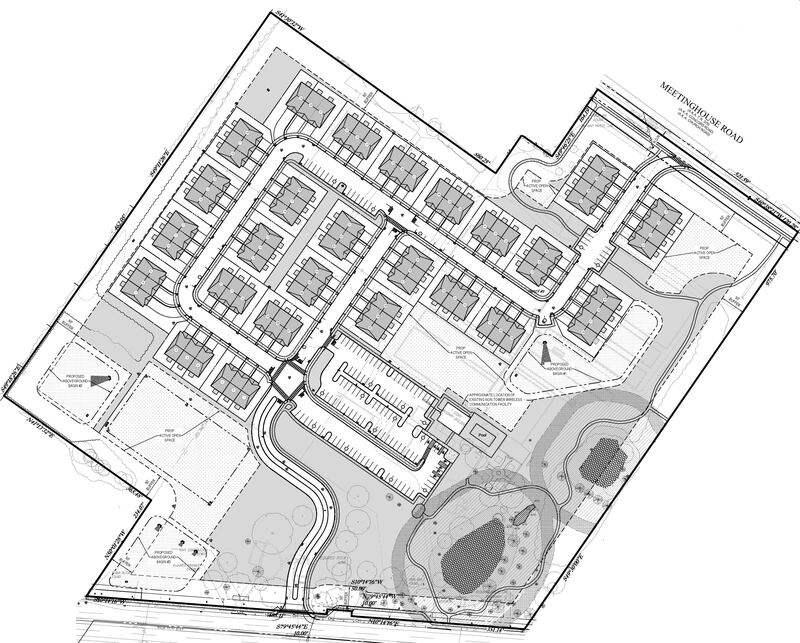 A proposed seventy-eight (78) homes in Jamison, Warwick Twp, Bucks County, PA.